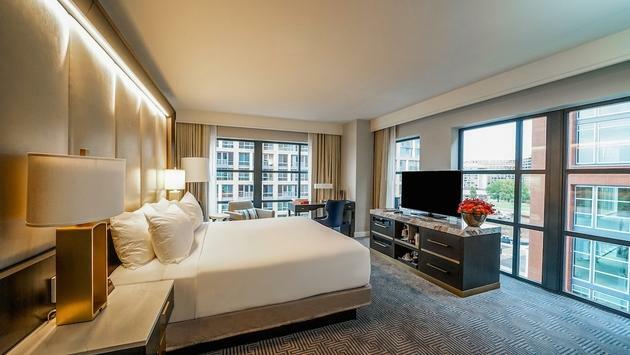 Through the month of February, the Love Knots package at Intercontinental Washington DC - The Wharf includes an in-room dining credit of $100 per stay, complimentary valet parking and a late check-out. Package rates start at $289. 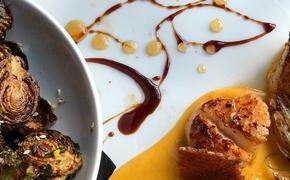 Enjoy scenic views of the Potomac and a buzzworthy Afro-Caribbean restaurant.